Homeowners insurance may cover certain damages caused by storms, but not all. Understanding your property insurance policy and how the insurance claim process works are essential in the restoration of your home. Below are frequently asked questions about the property insurance claims process and what you should know before calling the adjuster. A home that has been damaged or destroyed causes a devastating sense of loss. The restoration process that lies ahead may seem overwhelming, but if your property was insured, that insurance policy is the best way to get your home back. If this is your first experience with a large insurance claim, recognize that you have to treat it as a business negotiation. You may be unfamiliar with your policy and the process in general, so your first steps are to read your policy and understand the lingo. You have rights; use them to negotiate and recover the full benefits you’re entitled to under the policy you paid for. What does the Additional Living Expense (ALE) part of my policy cover? Ask your insurance company to give you a list of common items that are covered and reimbursable under Additional Living Expense, in writing. Most policies contain either a dollar or a time limit that cap your total ALE benefits. ALE benefits typically cover temporary rent, pet boarding, gas, mileage, and food. Ask your insurer for an advance ALE payment to help you get on your feet, but know that ALE benefits are generally paid on a reimbursement basis. You have to pay for the item yourself, then submit receipts. ALE does not cover items you were paying for before the loss, such as your mortgage. Most people find it takes at least 18-24 months to repair their home and possessions after damage. Who is responsible for clearing the debris from my lot and is that covered under my policy? You, the homeowner, are responsible for clearing debris. However, policies vary, and if you have appropriate coverage, the cost for this work is covered. My home is very badly damaged, but my insurance company is refusing to pay anything up front for my contractor’s overhead and profit. I don’t have the cash to advance this item, and he won’t get started without it, so I’m stuck. What can I do? Push back and assert your rights. Overhead and profit is a known expense that all contractors charge. An insurer that holds this back until repairs are completed puts the property owner in an impossible financial position. 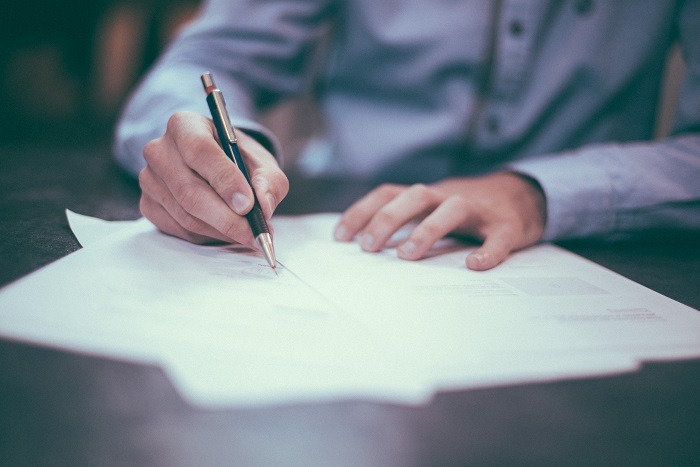 Under a replacement cost policy, if you have a signed contract to rebuild, it is wrong for your insurance company to hold this back until your home is completely repaired. At Restoration Experts, we supply you with a knowledgeable and reliable team of professional fast. We can provide you with a detailed report of damage to hand over to your adjuster so that no claim goes unseen. For damage restoration, call us today at 1-877-503-8782.